A growing list of Missouri school leaders are organizing to push for changes to the way their students are tested, saying the current model is in constant flux and doesn’t provide useful feedback on student learning. 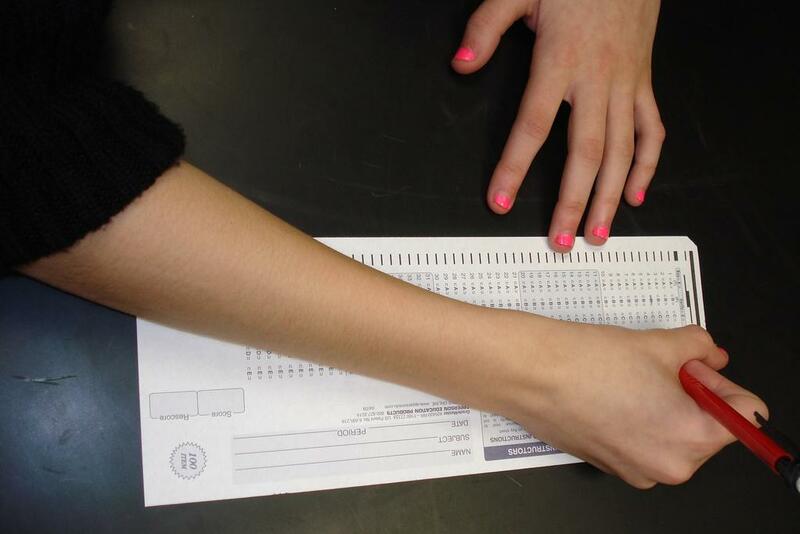 The end-of-year exams that have become emblematic to public education are an “archaic and broken process,” said Rockwood School District Superintendent Eric Knost, an outspoken critic of standardized testing. 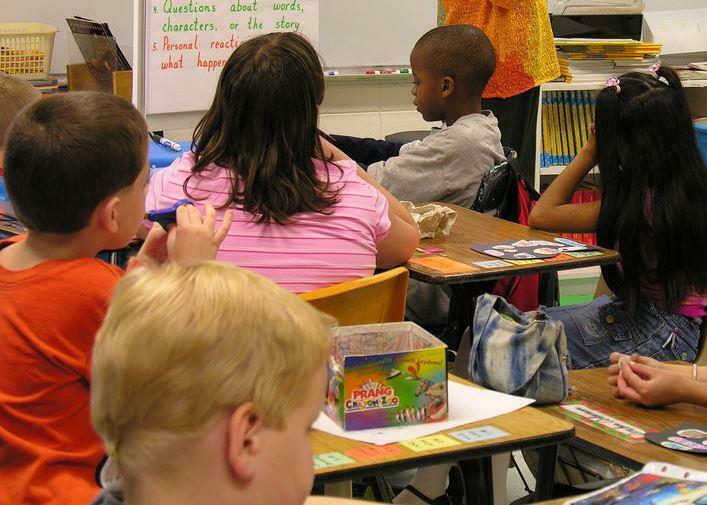 The focus on testing escalated in the early 2000s under new federal education laws. 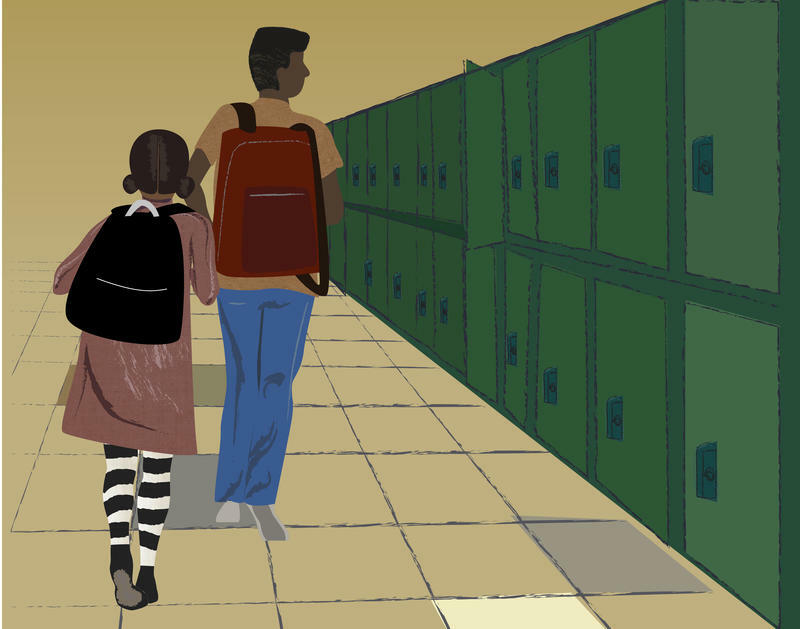 Standardized testing has become paramount in measuring school performance, drawing criticism from both parents and educators who say schools are left to "teach to the test" in an effort to boost scores. “It really squelches the very creativity that we need in our classrooms while giving us nothing in turn,” Knost said. He is among more than 40 superintendents that have signed onto a group called the Missouri Assessment Partnership in recent months to work on re-imagining performance exams. A handful of other school districts are considering joining. Missouri students in grades third through eighth take standardized tests every spring. A group of superintendents say that's not the best model. Currently, the roughly 900,000 Missouri public school students sit down for exams in the spring. Districts see the results of those tests late the following autumn. How well students do is a large part of districts’ Annual Performance Reports, which factor heavily into accreditation from the State Board of Education. The lag time from assessment taking to results doesn’t help teachers catch a struggling student up or a district know what it needs to improve until it’s too late, according to Michael Fulton, superintendent of the Pattonville School District. “It’s simply used for accreditation purposes. That’s not what leads to school improvement,” said Fulton, who is on the partnership’s executive committee. The Missouri Assessment Partnership instead is advocating for students to take shorter tests two or three times staggered over the school year, which it says would better measure student’s progress. Yet state education officials contend the year-end tests aren’t meant to measure incremental growth. They say that individual student progress is best tracked by schools, not the state. The year-end exam “isn’t meant to give guidance for individual level development,” said Stacey Preis, a deputy commissioner in the Department of Elementary and Secondary Education. “The state needs to be able to report out annually on a more global sense of achievement in terms of districts and schools,” Preis said. Switching from year-end to interim assessments done over the school year would require a waiver from federal education officials. Adding to the discontent among school leaders is that the state’s exam has changed several times in recent years. Students will sit for a different test for the fourth time in five years this spring, going back to 2014. Much of the reason for that is political. The state rolled out a new test in 2015 after Missouri joined a majority of states in adopting Common Core standards. But amid national blowback over Common Core, the state legislature dropped the standards soon after. That has left state education officials scrambling to implement new metrics and tests. Preis, with the state education department, admits it has not been a good situation to put schools in. But superintendents including Knost and Fulton are mobilizing to disrupt the system again.